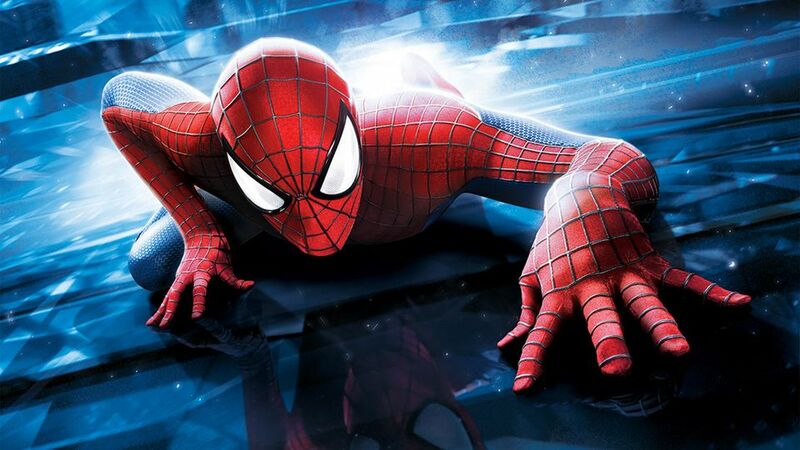 SPIDER-MAN: Is This The New Spidey Costume? What does Spider-Man's new costume look like? Promo images for Captain America: Civil War movie tie-in clothing might give us a hint. Check out the pic below and jump over to Movieweb for more images.